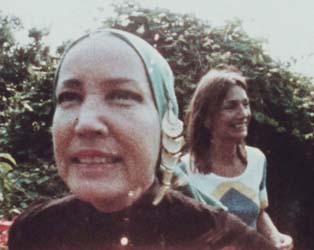 There will be a special screening of Grey Gardens on Saturday, June 2nd at 16.00. Tickets here. That Summer contains a sequence of flashing lights which might affect guests who are susceptible to photosensitive epilepsy. 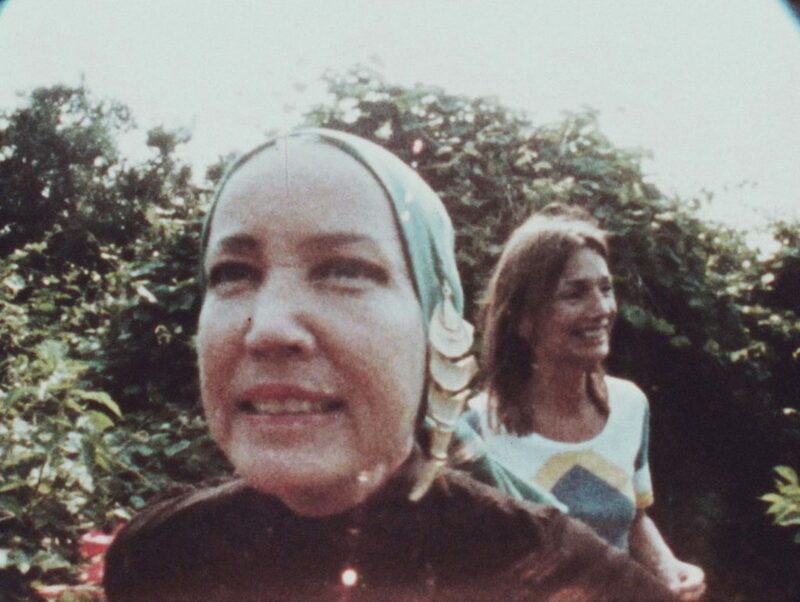 That Summer is a prequel of sorts to Grey Gardens, Albert and David Maysles justly celebrated 1975 portrait of the eccentric mother and daughter. ‘Big Edie’ and ‘Little Edie’ Bouvier Beale, cousins of Jacqueline Kennedy, are captured living in squalor in a dilapidated, once-magnificent estate in the Hamptons, upstate New York.